Since I wrote this blog more than three years ago, it’s been visited more than 33,000 times in over 75 countries. A lot has changed in those three years: analytics is becoming increasingly pervasive, machine learning has entered the mainstream, and data volumes and user demands continue to grow. Those changes have not only increased the complexity but also the importance of adhering to and understanding data visualization best practices. To that end, I decided to update this blog to better reflect 5 data visualization best practices I recommend today. Who is the visualization designed for? 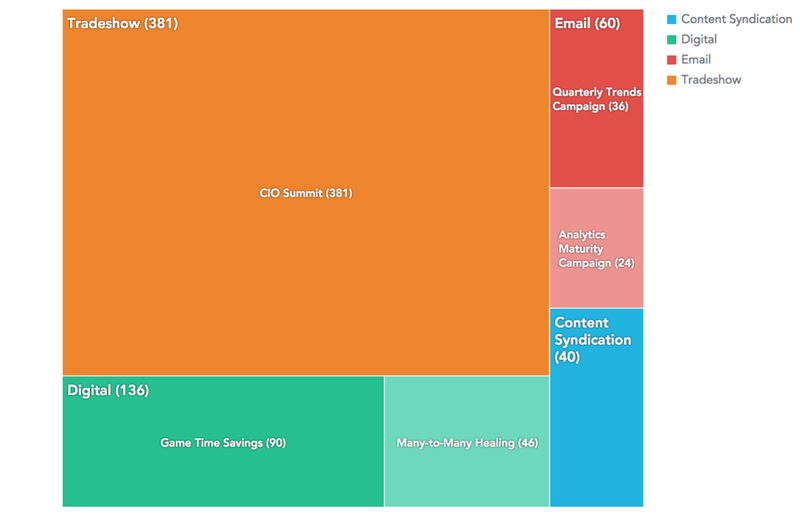 When developing a visualization or a dashboard, identify the highest priority persona. Who will be looking at this data? What challenges do they face and what roadblocks prevent them from overcoming those challenges? Resist the temptation to create a dashboard that meets the needs of every single stakeholder who might one day look at it. What decision do I want the user to make and under what circumstance? Determine what decision(s) you want to drive. It’s helpful to think about the frequency of the decision: is the decision strategic, meaning it may only need to be answered once—such as whether or not to buy property—or is the decision operational—such as whether or not to approve a claim—and needs to be answered multiple times a day? Or, is the decision more tactical, requiring regular weekly or monthly review at a meeting? The data visualization should be designed to align with the frequency of the decision making. For example, for time-series data, set an appropriate scale where a series of data points are graphed in time order. Also, operational decisions are ripe for simple binary visualizations. For example, text that suggests to “Approve” or “Deny” the claim—whereas tactical decisions may justify a more complex and possibly interactive interface. What actions do I want people to take with this insight? It’s generally to empower them to act, backed by evidence. 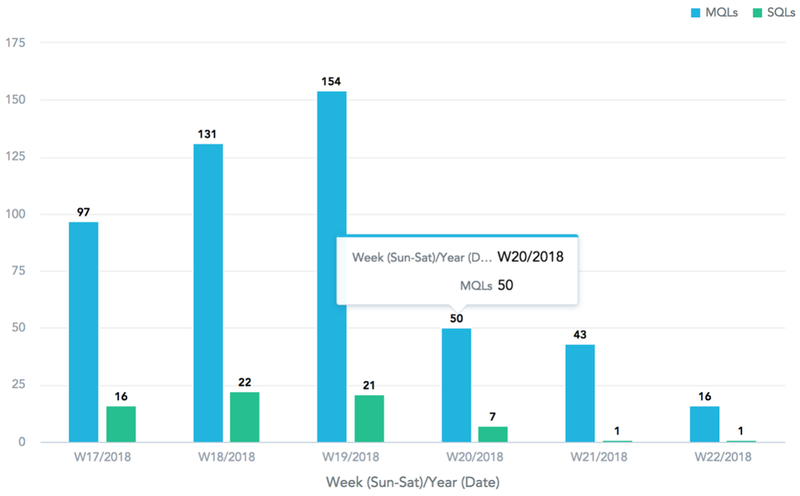 With many data visualizations, it is essential to define a threshold for when an action needs to be taken, for example, when sales performance is outside of a statistically significant norm for that specific period. This can be achieved through visual indicators like goal thresholds or functional indicators like push notifications to your phone or emails. Taking this approach ensures your visualization contains actionable and meaningful content. Tables list records and consist of rows (each row is one record) and columns (each column is a field). Tables can show a lot of information in a structured way but may overwhelm users who are just looking for high-level trends. 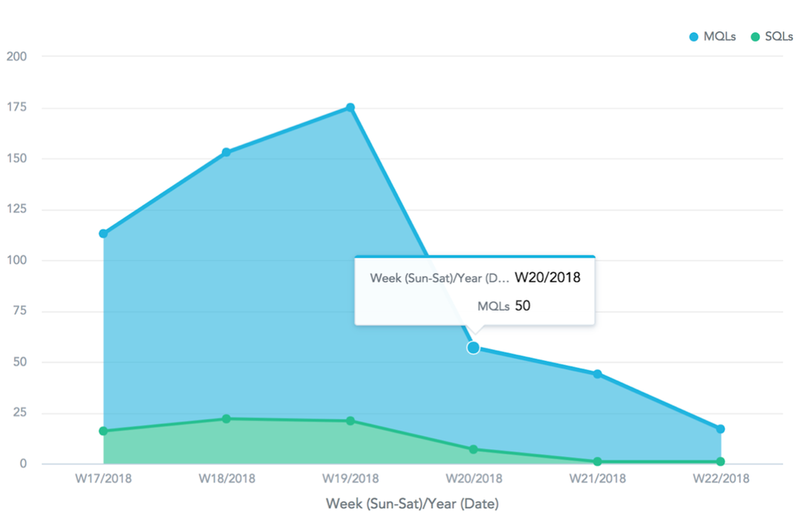 Line charts track changes or trends over time and show the relationship between two or more variables. Area charts are like line charts but shade the area below the line. There are slight nuances between the two, depicted well in this article. Scatterplots show the values of two variables plotted along two axes, the pattern of the resulting points revealing any correlation present between them. 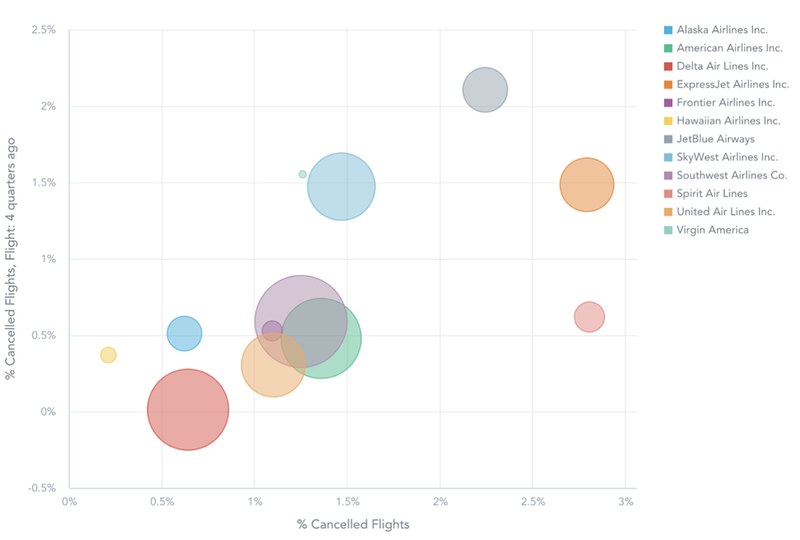 Bubble charts are similar to scatterplots but show the variation between three data items with the size of the bubble representing the third variable. Pie charts and donut charts, simply a pie chart with a hole in the center, are used to compare parts of a whole and should be used carefully. The wedge-shaped parts of pie charts don’t lend themselves well to easy comparison. Label the wedges so that it’s obvious that the “33%” wedge really is larger than the “20%” piece. And, never compare two pie or donut charts without clearly noting that the size of the pie as a whole may be different. Treemaps are great for comparing the proportions between categories via their area size in a space-efficient way. Natural Language Generation (NLG), the natural language processing task of generating natural language, can be used to interpret data and then visually represent that data as text. The age of AI is upon us, and with it is the real promise of a massive transformation in the future of work. We can expect big improvements in employee productivity: machine learning-powered recommendations can predict customers who will churn, can power personalized marketing campaigns, and can tell you how to optimally price your products. In many cases, tasks will be automated, but in others, expert users will need to review predictions and recommendations. To do so, they will need to understand the context of the prediction or recommendation and trust it in order to ultimately make a final determination. This is true even in simple use cases without machine learning, like sales performance. To drive an action, the viewer needs to understand how the performance compares to something tangible, like a goal or a benchmark from a previous period. 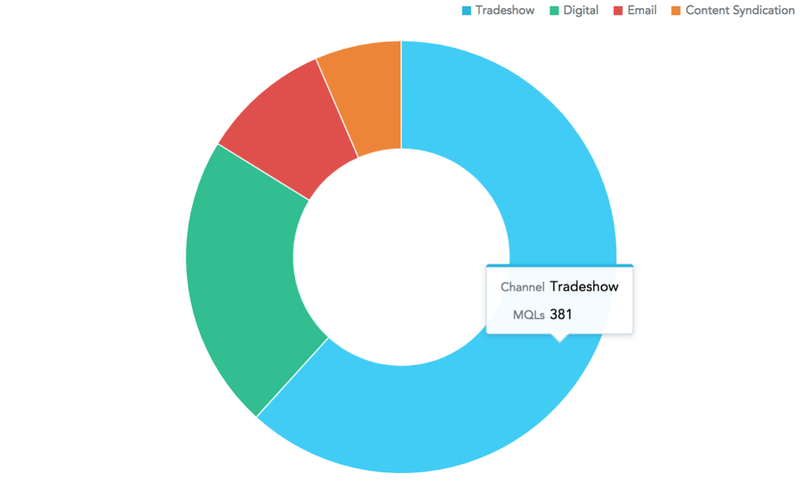 You’ll want to present metrics in comparison with dynamic thresholds in your data visualization to help your audience better interpret the numbers that they’re seeing. Machine learning or not, the more context, the easier it is for them to know where action is required. An excellent data visualization technique to help demonstrate performance would be the use of color, arrows, text, and other visual cues to help viewers see at a glance how to interpret information. The newest user experience (UX) trend is to merge the experience of users’ workflows with actionable insights, suggestions, predictions, and next best actions to take for the task or decision at hand. Savvy business users will still be able to drill into the data and discover patterns and anomalies, but they won’t be burdened with the overly complex tool sets that are used by dedicated business analysts. You can read more about this approach in a blog about user-centric design by my colleague, Petr. As data insights impact business, more people will require access to your company’s cloud business intelligence capabilities. By Creating a Data Visualization Culture, you can encourage systematized sharing of best practices to ensure information sharing is focused, strategic, and effective.